Engeny has been involved in the stormwater Quality and Quantity concept design for the Stoneleigh Reserve residential development for Lend Lease. 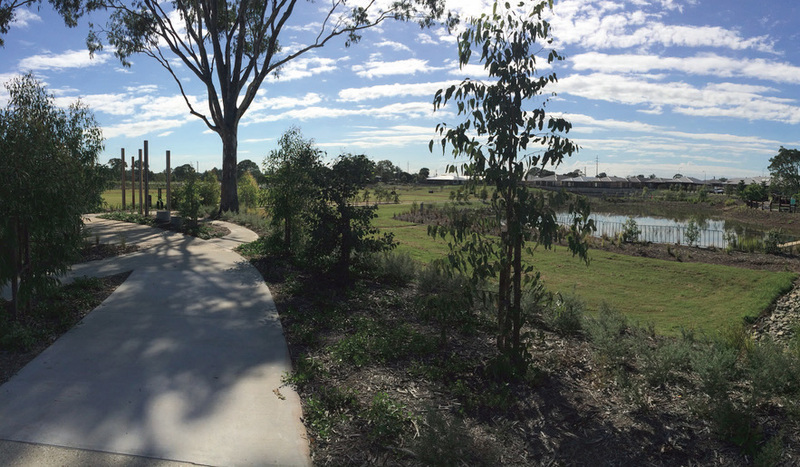 Stoneleigh Reserve will be home to about 1400 people spread over the 48 hectare site. The development is being undertaken in a number of stages with both interim and operational stage stormwater devices being sized and designed by Engeny. During this process Engeny has delivered a number of stormwater management plans and concept and detailed designs for detention basins, a wetland and 5 large bioretention systems all of which are designed to meet council objectives, reduce long term maintenance and are cost effective to construct. Engeny has also undertaken construction supervision for the Water Sensitive Urban Design Aspects.